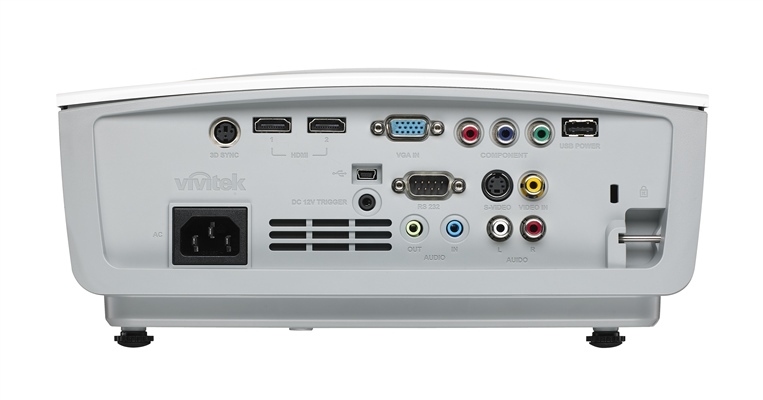 The Vivitek H1180HD is Full HD 3D directly via HDMI port and their native 1080p resolution allow users to benefit of the top 3D and 2D performance comfortably installed at home. 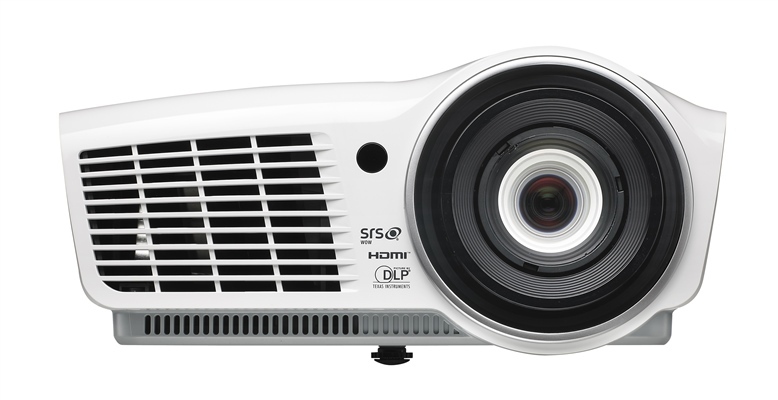 The H1180HD delivers 2,000 ANSI lumens of brightness with a contrast ratio of 10,000:1 giving an excellent level of black; the H1180HD is the perfect projector to entertain in a variety of moderate lighting environments. The model includes also the SRS WOW® audio sound technology to deliver a cinematic experience with deep and rich bass. . Moreover a new generation lamp prolongs the lamp lifetime up to 6,000 hours in eco mode and its position on the top of the projector also facilitates its replacement. High-Definition Television. Generic term that indicates a higher resolution format than previous standards. At present, denotes anything higher than a 480p signal. Most common formats are 720p, 1080i and 1080p.